Welcome! I’m very excited about my new show, “WOR Tonight with Joe Concha & Lis Wiehl”. 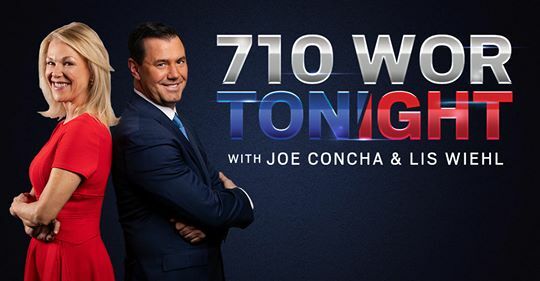 Every weekday from 6pm – 9pm, on 710 WOR, we discuss and debate all the day’s news from politics, movies, TV, Broadway, pop culture, and consumer issues. It’s a one-stop-shop in a three hour package, delivered to your radio. I hope you can listen to it live (or listen to the archives here). 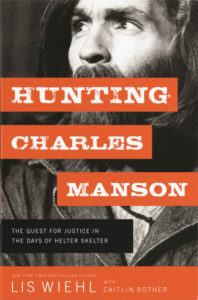 Also: My first book in the new Hunting series, Hunting Charles Manson, is on the bookshelves now. You can buy the book now at bookstores or your favorite online bookseller.